Attention all bookworms! Read! Fest 2018 is approaching, so clear your calendars and join us for a great literary month! Read! Fest is an annual event organised by the National Reading Movement (that means us!) to celebrate the joy of reading. There are many great programmes lined up for you – here are five we are particularly excited for! Ever heard of human books? Join us for an unforgettable session with four travellers from diverse backgrounds, as they share why travel is important to them, their best travel memories and how travel has influenced their daily lives. Speakers include an ex-travel writer for Lonely Planet, an oil painter, a National Geographic photographer and a Singaporean family who went on an epic road trip in America. We can’t wait to hear their stories! Perhaps like our human books, you have a lot of adventures and want more people to know about them? 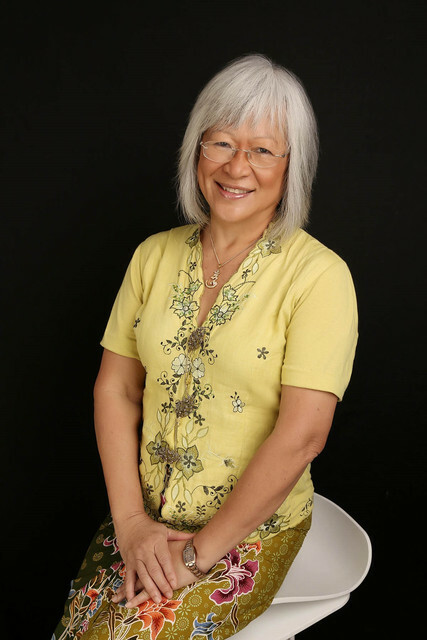 Join award-winning Peranakan author, Josephine Chia, as she runs through literary writing techniques which will help you pen your life story in a memorable and unique way. Learn to capture the raw emotions of your life stories and make others feel what you felt. What does it take to make Singaporeans laugh? The lack of humour literature in Singlit suggests that it may be a tough nut to crack. Join us in a (hopefully!) light-hearted discussion moderated by Gwee Li Sui (Spiaking Singlish) with novelists Adrian Tan (Teenage Textbook), Imran Hashim (Annabelle Thong), and Suffian Hakim (Harris Bin Potter) as we look at this uniquely Singaporean predicament and discuss the craft of writing stories that will make Singaporeans laugh and be happy. What a treat this will be for your children! 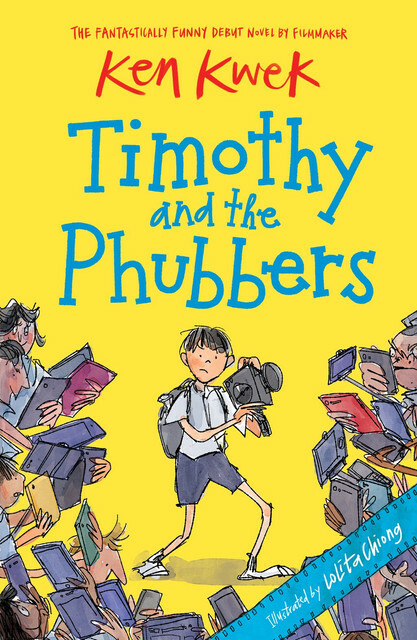 Join Ken Kwek in a fun session of laughs as he reads from his hilarious new book Timothy and the Phubbers, where 12-year-old Timothy, who is too young to own a phone, has not spoken to his family for years as they only communicate through digital machines and not human contact. Kwek will also conduct a mini brainstorming session with your kids on the power of their imagination and why the smartphone isn’t that smart! Get ready for some family fun with this exciting workshop! If you’re bored of the same ol’ dystopian stories, why not try your hand at creating your own? 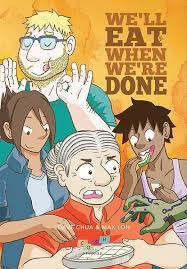 Who better to learn from than from the authors of We’ll Eat When We’re Done, a comic on zombies overrunning Singapore, and chicken rice (yes, you read that right). Stretch your imagination and join author Dave Chua and comic artist Max Loh as they guide you through the creative process – learn how to come up with worldbuilding ideas, characters, and environment design to populate your imagined world. Don’t worry if you aren’t Picasso – drawing well is not required for this workshop. So bring your family (yes, even the non-artistic ones) down for some great fun. For more information on these programmes and more, download the handy Read! Fest 2018 booklet here . And don’t forget to come down to Read! Fest from 22 June onwards. See you there!